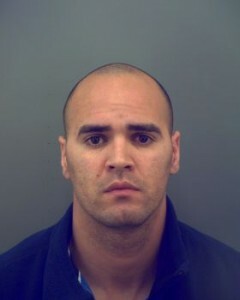 Police arrested a U.S. Border Patrol agent accused of sexually assaulting a child, MySanAntonio.com reports. Luis Angel Lozada, 28, is out of jail on a $750,000 bond Saturday. Lozada has worked for Border Patrol since 2009. Details of the allegations weren’t immediately clear, but the crimes allegedly occurred in El Paso. Posted: 3/11/15 at 4:22 PM under News Story.